Another weekend… another weekend project! I wanted to automate some tasks common to bootstrapping a new git-tracked WordPress project on a local development environment. Using git as a version control system for WordPress development allows you to track changes to your code as well as to deploy your project using ssh instead of ftp. Paired with GitHub, your repo can also serve as a makeshift cloud backup. This workflow is nothing new and opinions abound on doing it right. 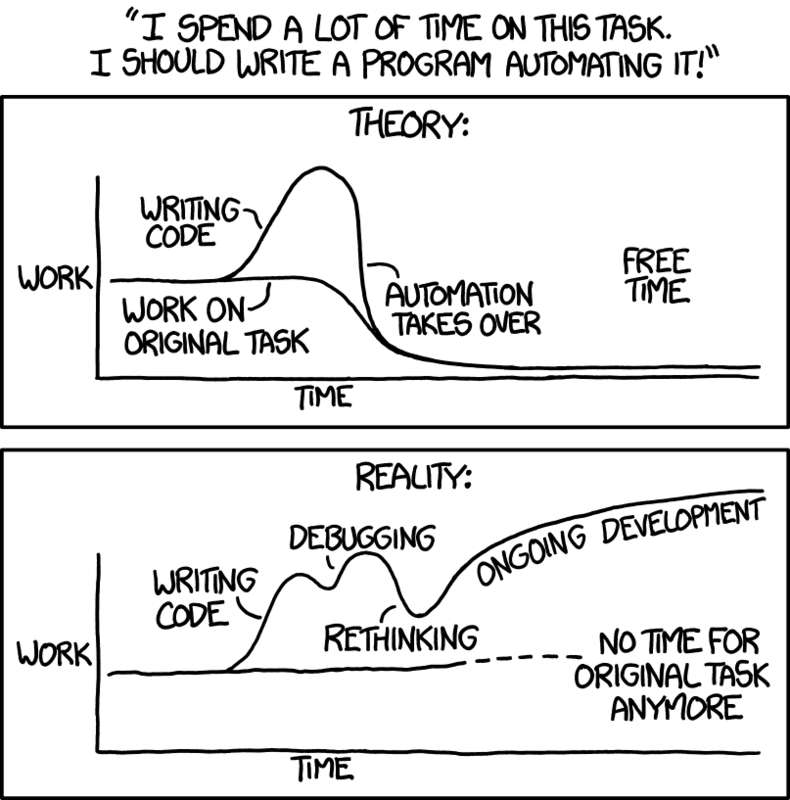 There are also many products that entirely automate git-based deployment. I don’t need all that, though, and my workflow is comparatively simple. I’ve written a shell script called gitinitwp.sh to simplify it even further. Gitinitwp assumes a LAMP environment and bootstraps projects with the latest copy of WordPress, creates a new wp-config.php file based on user presets or command line arguments, creates a new MySQL database, and does chown and chmod tings so that WordPress and Apache work without 403ing or asking for FTP credentials. You don’t need to do anything before you run the script, and as soon as it’s done running, you can point your browser to http://localhost/path/to/your/project to finish the install (and don’t forget to add your GitHub repo as origin and push). The script assumes you’ve set sane defaults so simply calling it is enough to get you rolling (though you’ll be asked to confirm that you want to use the current directory, and its name, as the root directory of a new project). Calling with -p weareuoft would bootstrap a project called “weareuoft” in a directory called “weareuoft” (provided the directory doesn’t already exist). By default, this project directory is placed wherever the script is invoked from but you can alter the behavior by changing the “TARGET_DIRECTORY” variable to a path of your choice.